We love houjicha! 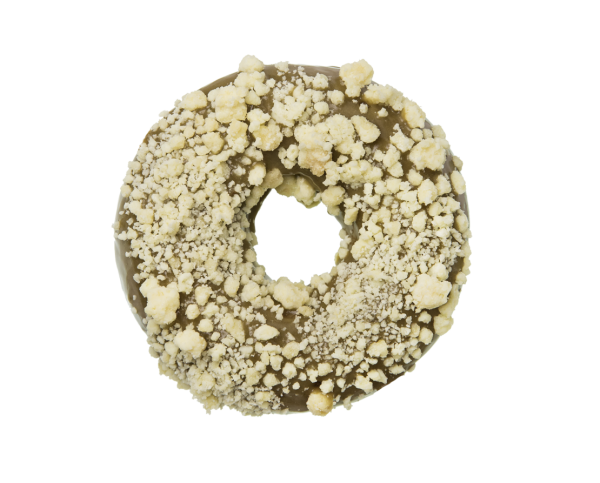 We use roasted green tea to balance out the sweetness of the cake donut, we then dip it in a houjicha glaze, before covering the whole thing in a fine milk crumb. Like a houjicha latte, only better (because it's a donut).